Stainless steel valves, like all other valves, are used to control or stem the flow of liquids, gases, and slurries with-in a pipe line. 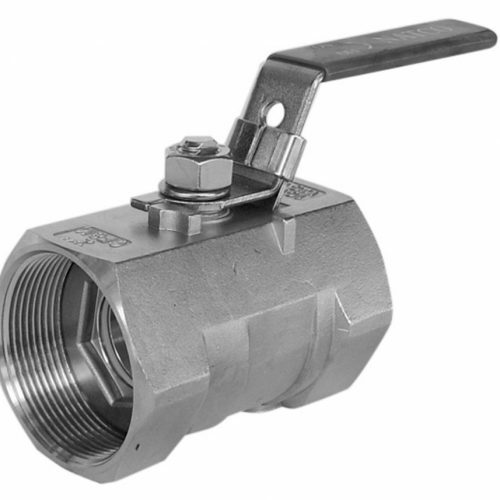 We at Euro Steel offer two types of stainless steel valves, one piece ball valves and three piece ball valves. Both these models are ideal for a demanding mixing and diverting processes. Please contact us directly for sizes, density factors used for weight calculations and/or for more exotic stainless steel valves. 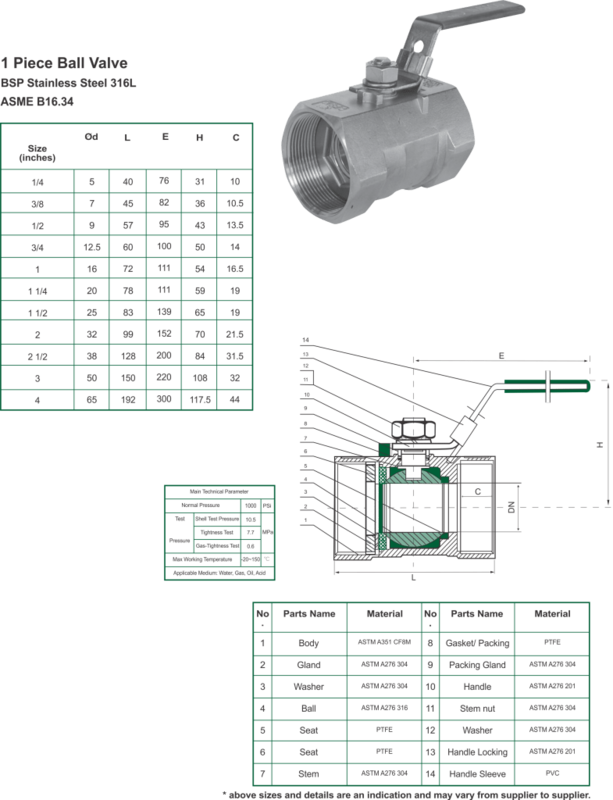 For weight calculations and/or for more exotic stainless steel valves.